Are Motorola Android Phones any Good? 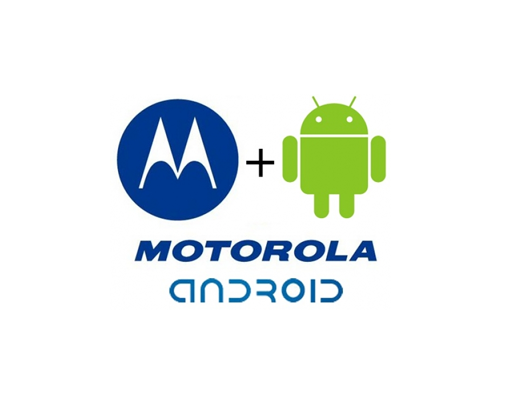 Motorola is amongst the big names when it comes to Android powered smartphones. Along with HTC, Sony and LG, Motorola has released several phones based on the Android OS. Even with smartphones such as the Motorola Razr X910, it is fair to say that Motorola has not been the best in terms of Android powered smartphones. Cliq was the first Motorola Android phone and it received relatively favorable reviews. Motoblur is the user interface used by Motorola on the majority of its Android powered smartphones. It basically competes with other UIs including Sony’s Timescape and HTC’s Sense. Even though the interface has some decent widgets and features including Twitter and Facebook widgets, the overall interface has been really poor compared to other Android manufacturers. It does not only look bad, but it also affects the performance of the phones. Timescape and Sense are fast and the phones run quite smooth, however, there is a lot of lag and the performance is poor with the Motoblur. PC World magazine, in 2011, gave Motoblur negative ratings based on the poor performances on the Motorola Android phones. 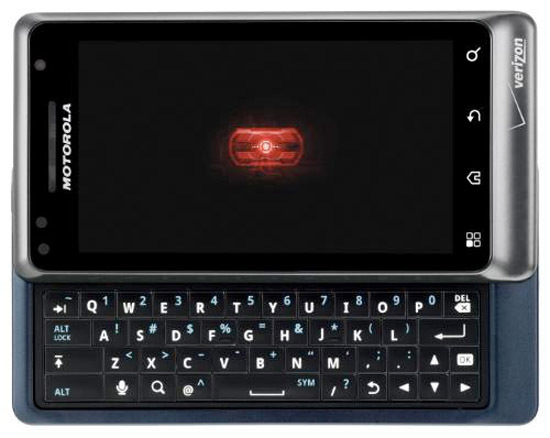 Motorola did quite well when there was a shortage of Android phones with QWERTY keyboards. The Motorola Milestone was a decent Android phone and features a nice QWERTY keyboard for fast and easy typing. Even though, the performance wasn’t great and the phone was quite thick and bulky, most users were impressed with the Motorola Milestone/Droid. It was definitely one of the best Android phones featuring a physical QWERTY keyboard. Since the release of the first Droid, Motorola has done quite well with its QWERTY keyboard Android phones. The Motorola Droid 2 and 3 were impressive and features significant performance improvements. The current Droid 4 is definitely one of the best Android phones with a QWERTY keyboard. Not only does it focus on performance, but it also has a nice built and a decent camera. Motorola also did well with the RAZR series of its Android smartphones. Basically, the designs and the built were inspired by the classic Motorola RAZR. The thin built of the phone along with the sleek appearance makes the droid RAZR one of the most impressive Android phones in terms of design. The design factor here has played a vital role in making the Motorola RAZR phones successful. After the Droid RAZR and the RAZR MAXX, people are waiting for the new Droid RAZR HD. Motorola has failed here. Updating phones has not been a strength of Motorola and users are already disappointed with the company for not updating most devices to the new Android updates. ICS and Jelly Bean have been confirmed for only some phones including the RAZR series and the Droid 4. However, Droid 1, 2 and 3 along with other previous Android phones won’t be getting the ICS update. This has disappointed many Motorola users, especially the ones who switched to Droid 3. Motorola has definitely released some decent Android phones in terms of design. However, the performance has not been excellent on most phones excluding the RAZR series. The lack of updates along with the poor performance makes most Motorola Android phones disappointing. However, the RAZR series has been doing really well in, both, design and performance.